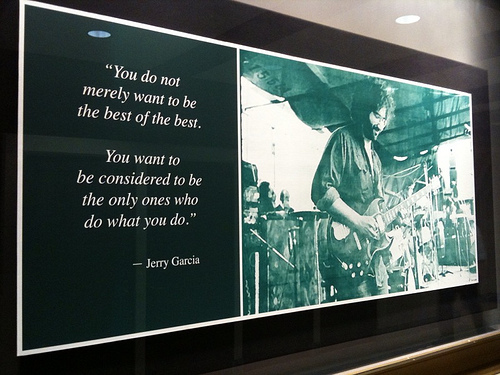 On this day way back in 1942 Jerome Garcia was born and as we have done in the past we wanted to take a second to remember Jerry in the best possible way, by listening to his music. To kick things off how about an interview with Branford Marsalis (Go Mets!) Scott Poulson-Bryant and Anthony Decurtis and others on what it was like to play with Jerry and the Grateful Dead. In past years we have focused on full shows from The Grateful Dead, but this year we wanted to post a few Jerry Garcia Band songs. Enjoy them on this great day...oh and also, Happy Birthday Meg!